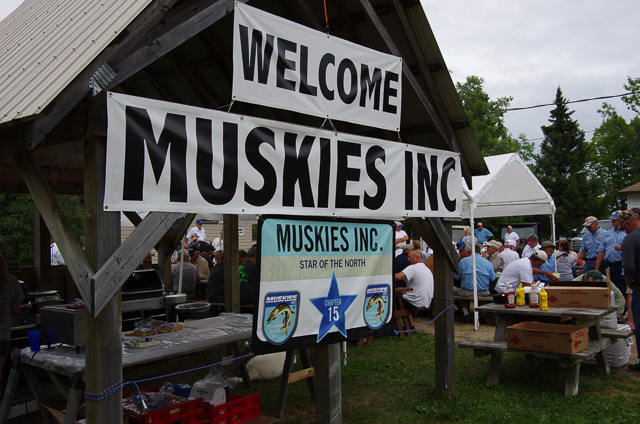 In 1977 Steve Statland started the first Muskies Inc. Gil Hamm Chapter Challunge tournament. 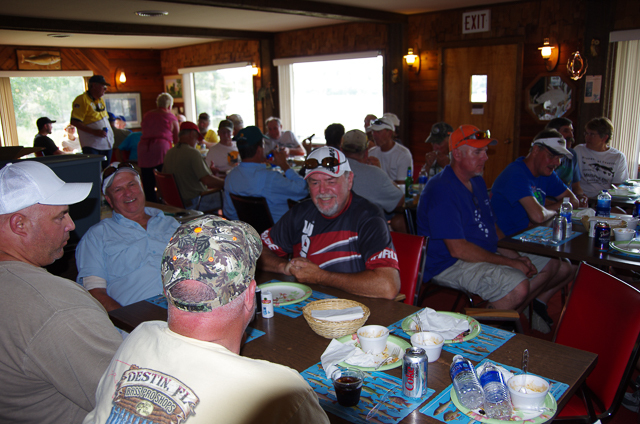 The winner receives a bronzed minnow bucket, (formally Steve’s fathers bucket) and hosts the tournament the following year. 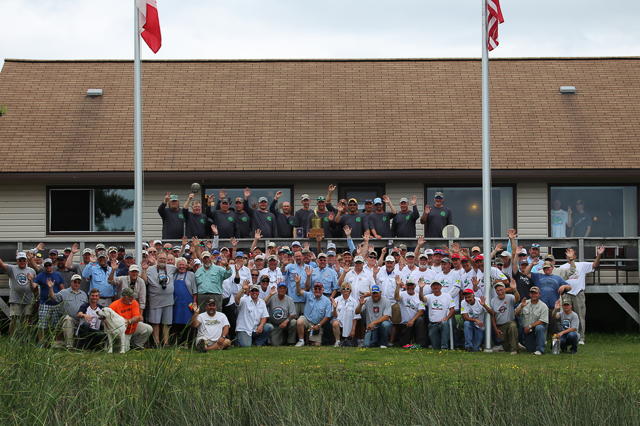 The winning chapter chooses where the tournament will be held any where in the U.S.A. or Canada. 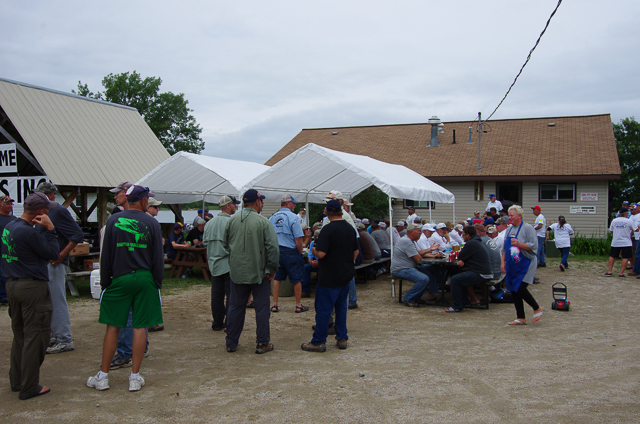 They can choose any lake and any resort to headquarter the tournament. 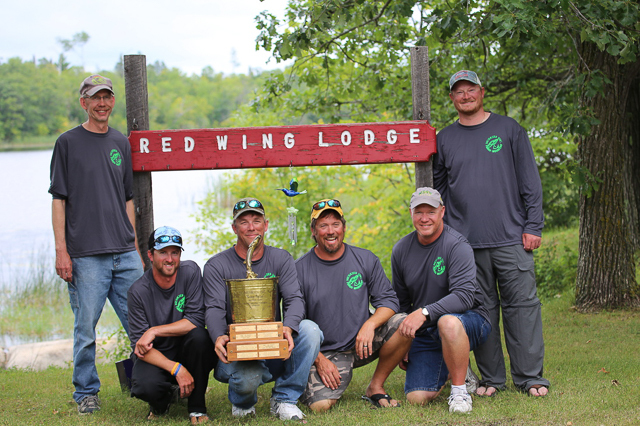 Red Wing Lodge has been blessed, honored and chosen again, to host this tournament in 2019. 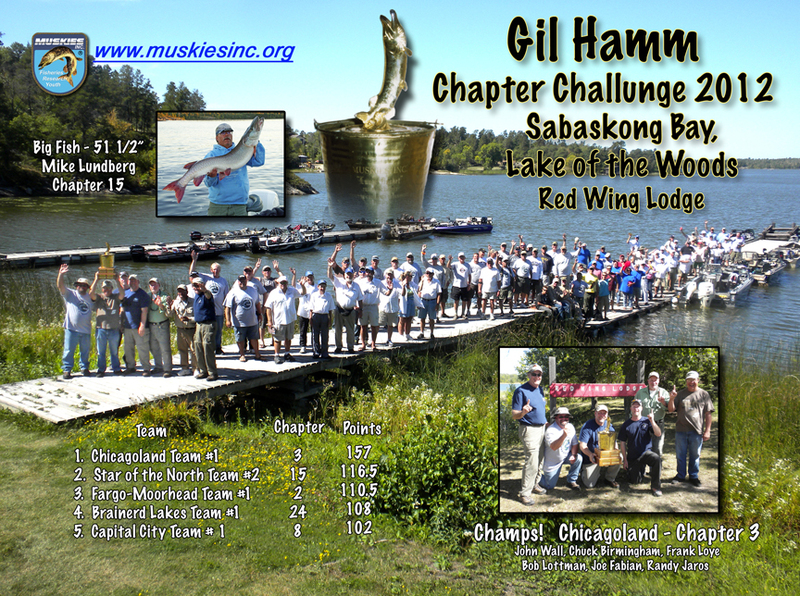 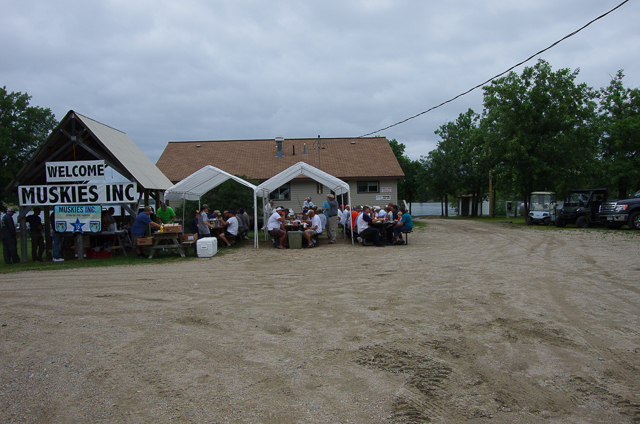 These are the different chapters of Muskie Inc. to choose Red Wing Lodge to host this prestigious event: The Twin City chapter, Hayward Lakes, Colorado, Fox River Valley, Fargo/Moorehead, South of the Border, Star of the North and Bemidji/Cass Lake.